With the holiday season in full swing and the parties already starting, it’s never too early to start thinking about holiday hair and makeup looks and nothing says glam quite like a bold holiday red lip. 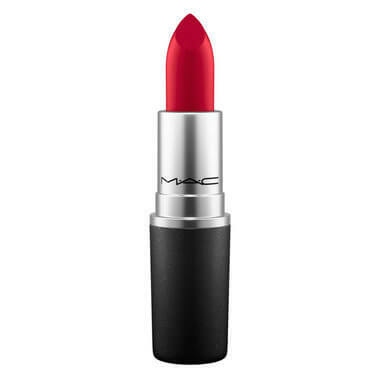 We’ve pulled together 7 of our absolute favourite red lipsticks perfect for the season. e.l.f. 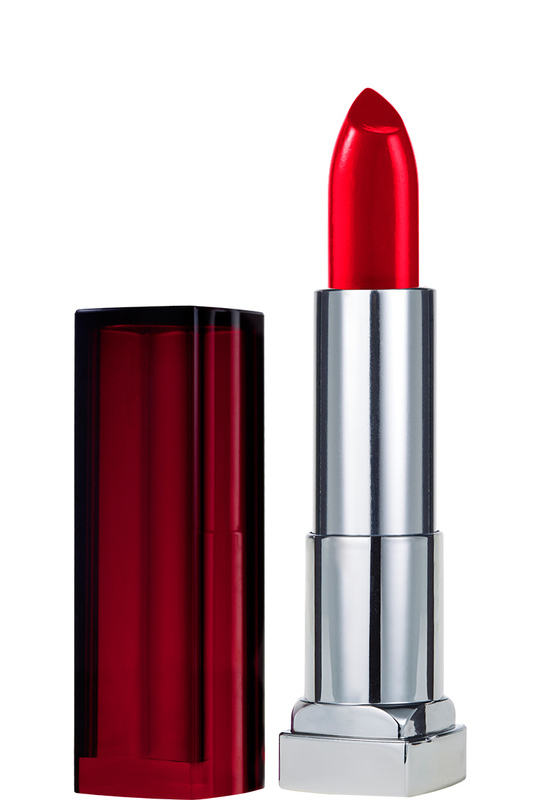 Matte Lip Color in Rich Red ($3.99): You can’t go wrong with this vivid and very affordable red! MAC Cosmetics Lipstick Matte in Ruby Woo ($18.50): Ruby Woo has been an iconic MAC shade ever since its release over 18 years ago! 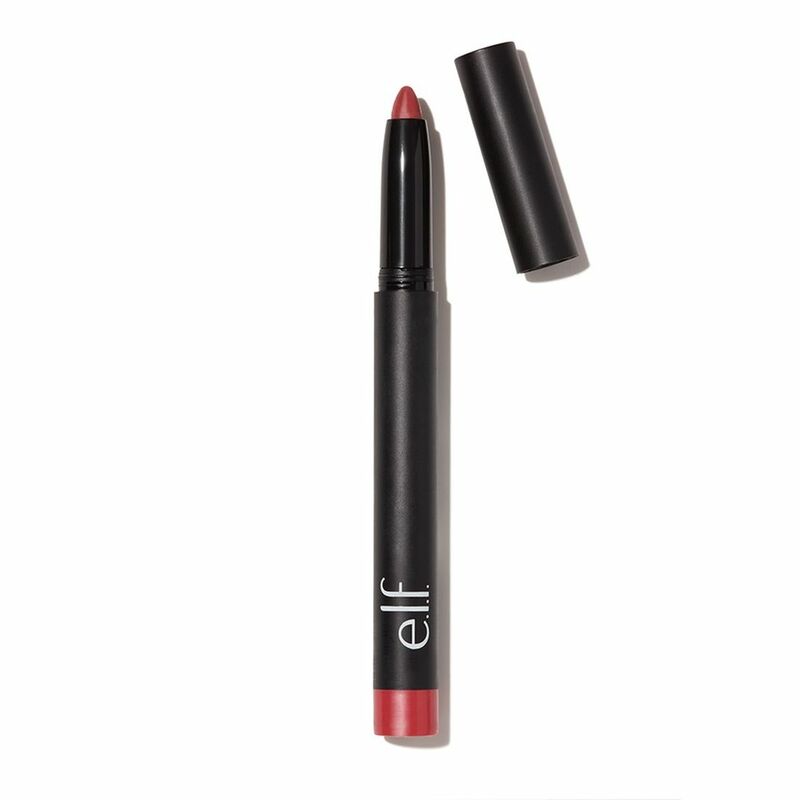 Long-lasting and comfortable, it’s a classic shade to have in your collection. 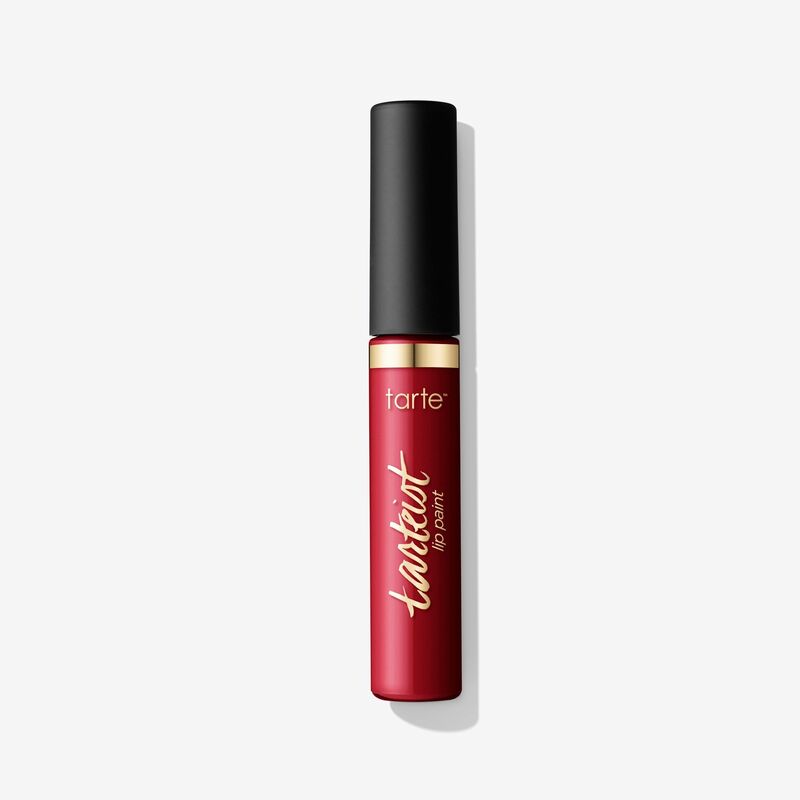 Tarte Tartiest Quick Dry Matte Lip Paint in Bright Red ($25.00): For the bold and daring, this bright red shade is a definite pick-me-up! 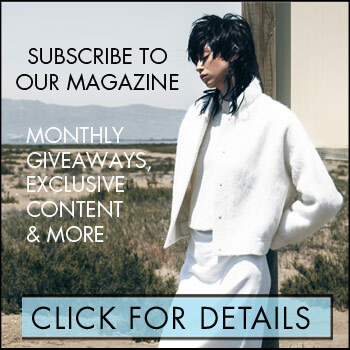 Fenty Beauty Stunna Lip Paint Longwear Fluid Lip Color in Perfect Universal Red ($30.00): This 12-hour liquid lipstick offers up an ultra-flattering red in a soft matte finish. Maybelline New York Color Sensational Lip Color in Are You Reddy ($9.99): A great drugstore pick, this lip colour comes in a deep, creamy red that’s both comfortable and long-lasting.